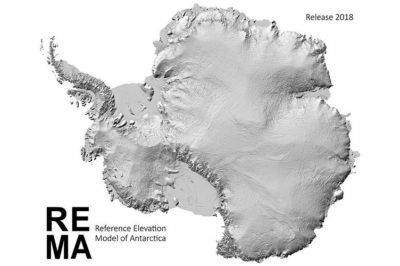 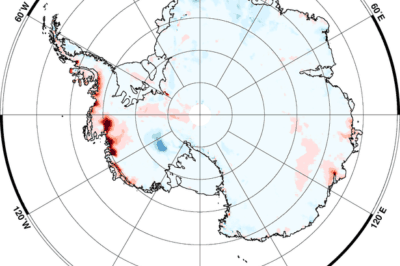 Called the Reference Elevation Model of Antarctica (REMA), a new 8-meter resolution digital elevation model covering 98% of the continent of Antarctica has been released. 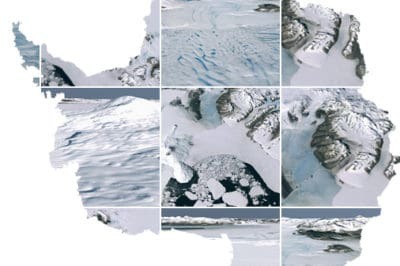 250 million measurements have resulted in the release of the highest available resolution digital elevation model (DEM) covering Antarctica. 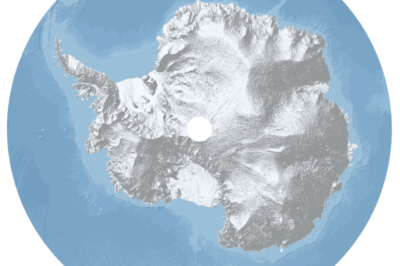 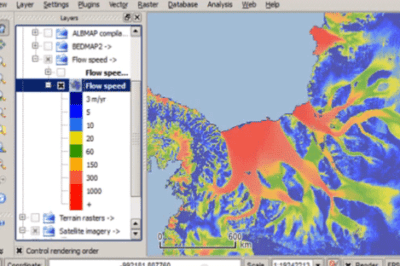 Find resources relating to GIS including case studies, articles and access to data relating to Antarctica.